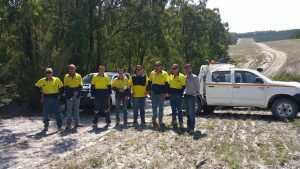 4WD Training is often required to drive onsite for a range of industries including mining, oil-gas, agriculture and marine operations. 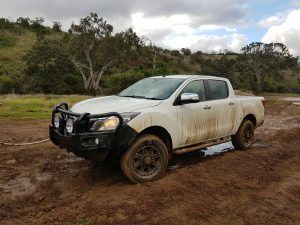 Performance Driving Australia can provide both accredited (nationally recognised) or non-accredited 4WD training in Australia and overseas for a range of environments and vehicles. Four wheel drive (4WD) training is often held in real world environments. PDA have permits to deliver 4WD training in a number of locations Australia wide. Alternatively you can select from one of our many purpose built four wheel drive training areas that offer a safe location to learn and practice. Our trainers are professional, experienced, qualified and deliver training in a friendly and safe manner that encourages drivers to engage and learn. Do you or your team have to operate a 4WD on gravel roads or off road? Can you safely negotiate rugged terrain, hazards and obstacles? Can you safely recover a bogged vehicle? Performance Driving Australia 4WD Driver Training Programs can include nationally recognised units including – (RTO Trisector #52169). Crashes on gravel roads and/or off road can be very costly, dangerous and potentially lead to serious injury or worse. Professional, well designed 4wd training is the only solution to keep you and your drivers safe. Performance Driving Australia also provide training for Side by Side off road vehicles and can assist with any off road equipment you may require. As an employer who requires your team to operate off road – it is your responsibility and duty of care to provide adequate training in the use of these vehicles and any supplied recovery equipment. Our team have delivered four wheel drive programs in every corner of Australia. With experience in nearly all terrain from desert sand to snow – our team will provide your drivers with solid knowledge and skills to operate a 4wd vehicle safely off road. 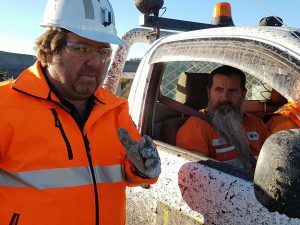 Performance Driving Australia have turn-key 4WD programs for mining, oil-gas, surveying, civil construction, environmental/science projects, maritime support and recreational activities. Performance Driving Australia trainers are highly experienced, qualified and friendly and work with your drivers to maximise training effectiveness. 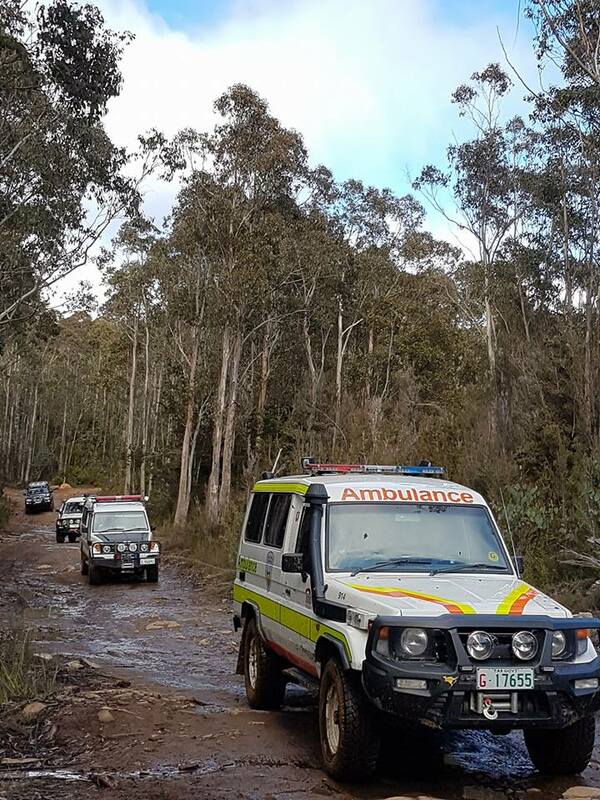 At the completion of the 4wd program, drivers should be able to safely negotiate a range of terrain as well as engage and operate the 4wd systems correctly. Drivers will also be able to correctly identify and operate recovery equipment safely and effectively. 4WD Driver Training programs are available for small or large groups and are usually delivered over 1 or 2 days. Performance Driving Australia 4WD Training programs take into consideration the driving experience of every driver. Drivers with prior experience can be assessed quickly while more time can be allocated to the drivers with little or no experience. Would you like more information – Contact us now!